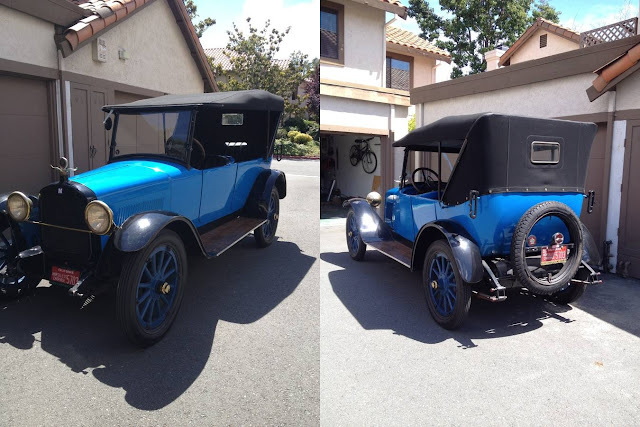 Do you dream of driving around a pre-war classic touring car and having people ask you; Is that a Model T? To which you to scoff and reply...I'd never drive a Ford, this is a Hupmobile, now pump my gas, peasant! Find this 1917 Hupmobile Model N Touring offered for $19,995 in Walnut Creek, CA via craigslist. This post is part of DT's 2016 Birthday Celebration of 100 cars; enjoy the ride! 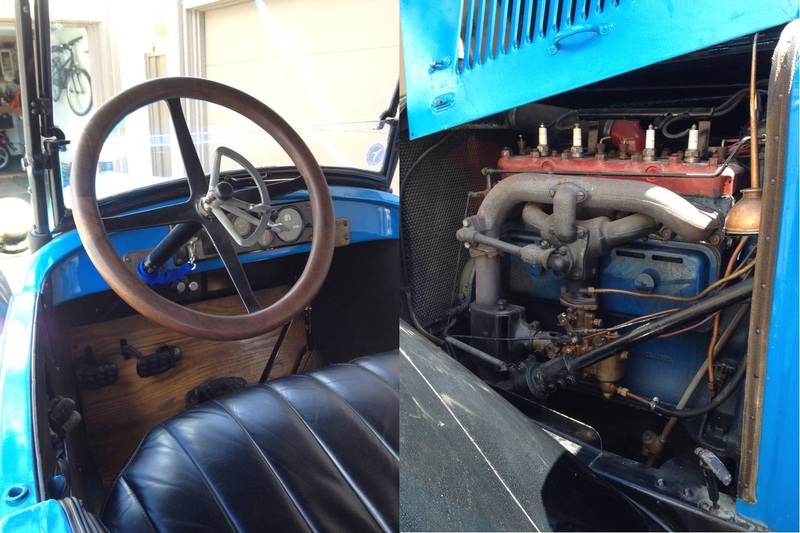 The Hupp Motor Car Company started pumping out little Touring cars back in 1909 under the name Model 20, which was superseded by the 32, then Model H, then Model K, and finally this thing, the Model N. Under the hood is a 38 horsepower 4 liter inline-4 (wow, that is some serious power density) that is connected to the rear wheels.